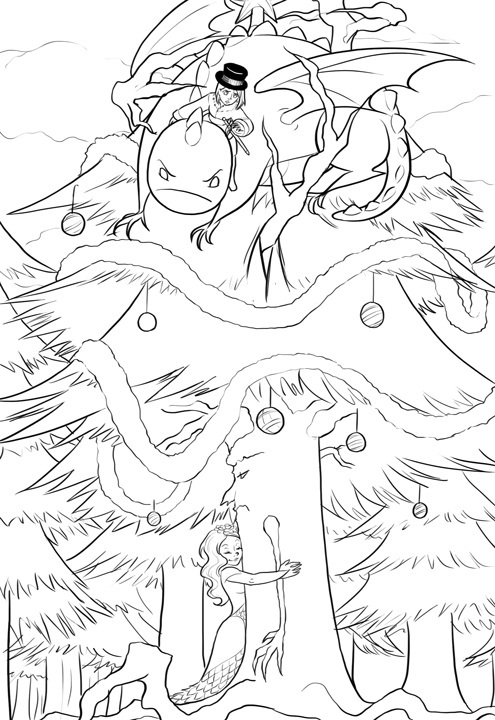 A Tannenbaum is a treelike non-humanoid, forest-capable Unit, similar to Gumps, but nastier. They have the appearance of animated Pine Trees and can be decorated with various objects, like garlands, bells and battle ornaments, which aid it in combat. It is possible that a Tannebaum is a Knight-class or otherwise upgraded form of Gump. Tannenbaums appear to be animated units, but it's possible they have a special ability allowing them to hibernate as trees. Tannenbaum is German for Christmas Tree, which corresponds to their appearance. This page was last edited on 28 May 2017, at 03:23.